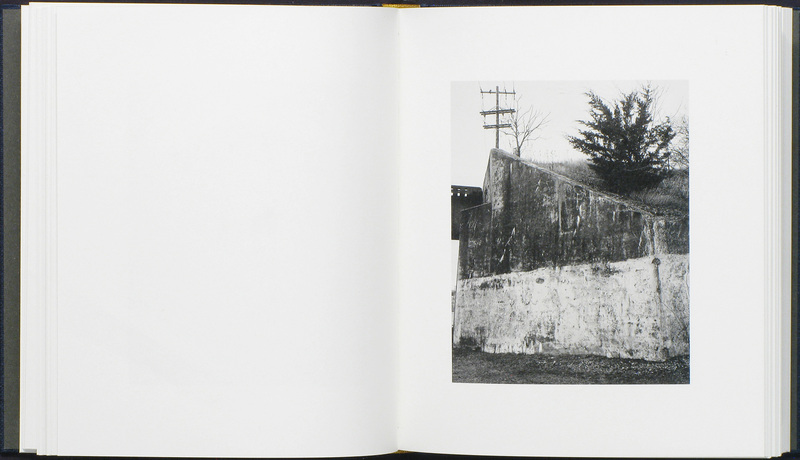 John Gossage Still doing all the same stuff. Local Objects By Tim Carpenter. This small unassuming book is the one that has moved me most this year. 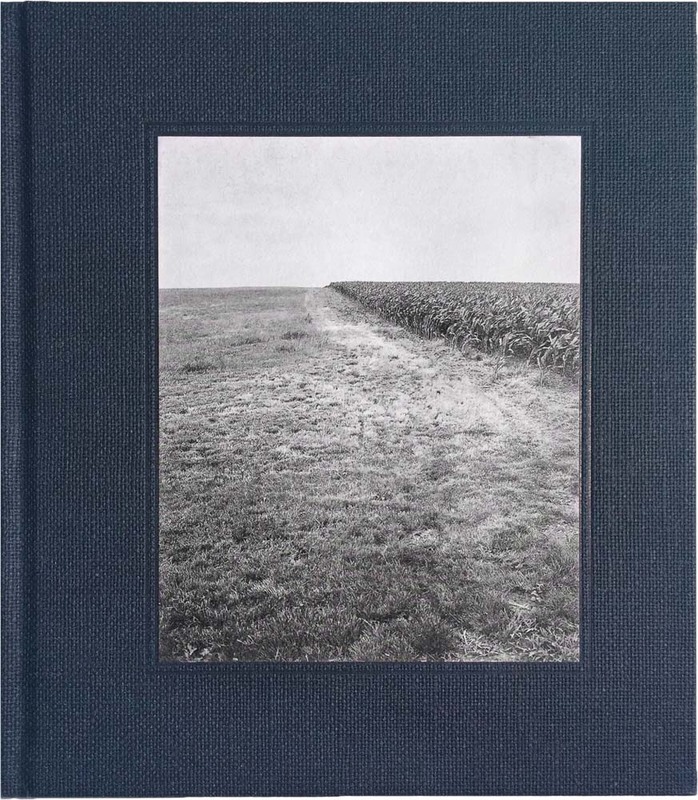 It is a courageous photobook in the current climate: a book that relies on original photographs and their contexts rather than gimmicky design to have its effect. A Midwestern place with no people (the way those originally from New York think the Midwest is,) but with the consistent feel of human use and care, the kind of place William Maxwell wrote about. For me, this is what a photobook will do if it is good enough, make me return to it over and over, while never feeling I’ve gotten everything from it — something to keep. Local Objects By Tim Carpenter.THE ICE PLANT, 2017. 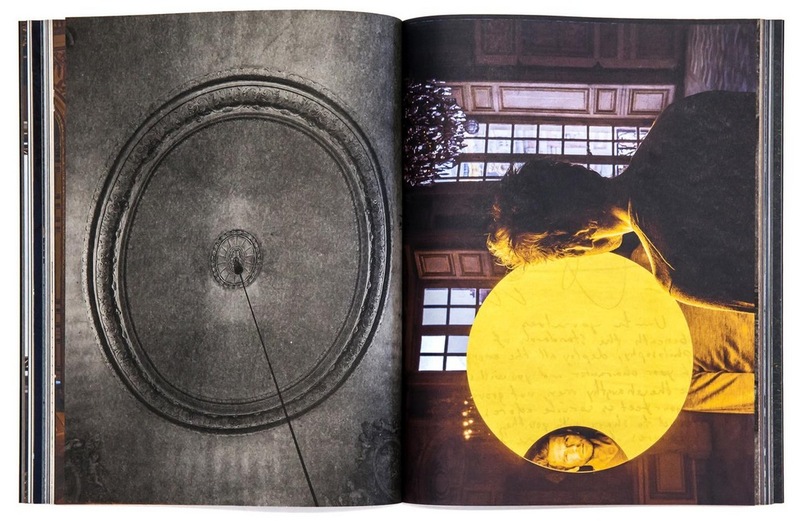 Olafur Eliasson is a great artist and Versailles, along with his previous publication Reality Machines, are catalogues from shows of his, but he is not who I am talking about at this moment. I am talking about the designer of these books, Irma Boom. If you want to learn how to handle pictures and materials in a radical way (as I sometimes do) these are the books to learn from, as you will be learning from possibly the most brilliant graphic designer working today. Boom at her best stuns me with the beauty and innovation of what she does. 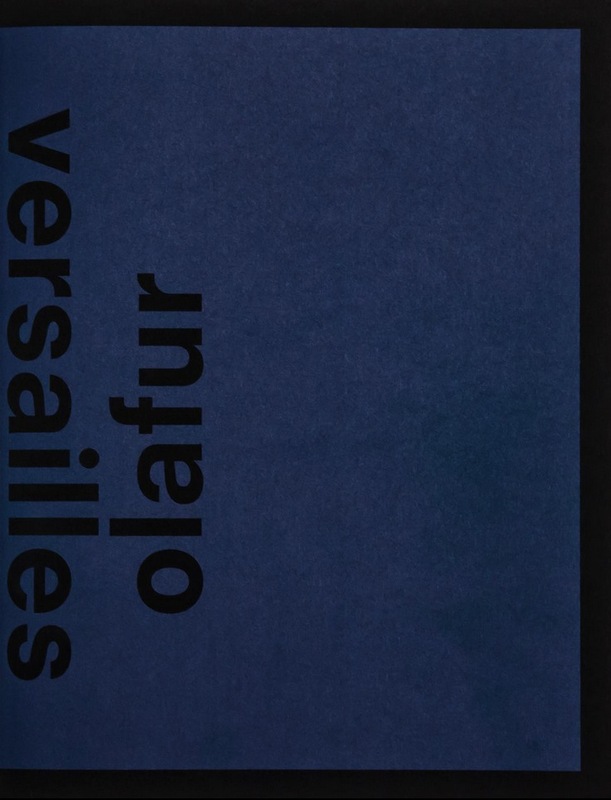 Versailles By Olafur Eliasson. Studio Olafur Eliasson, 2017. 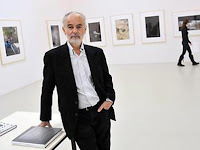 By Manfred Heiting. Steidl, 2017. Manfred Heiting seems to be on a one-man quest, with his country-by-country books of books published by Steidl, to educate all of us about the greatness of the history of photobooks. 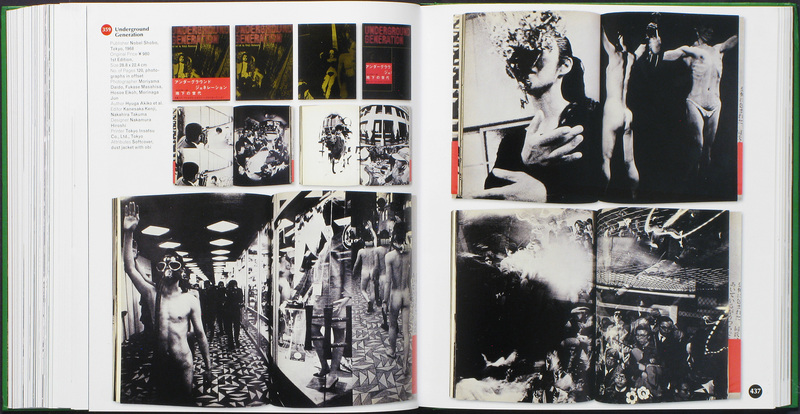 This most recent volume is the one closest to my heart since I am a committed lover of Japanese photobooks. I had thought I had seen everything, but this book added a whole additional layer of wonderful books I had never known existed. 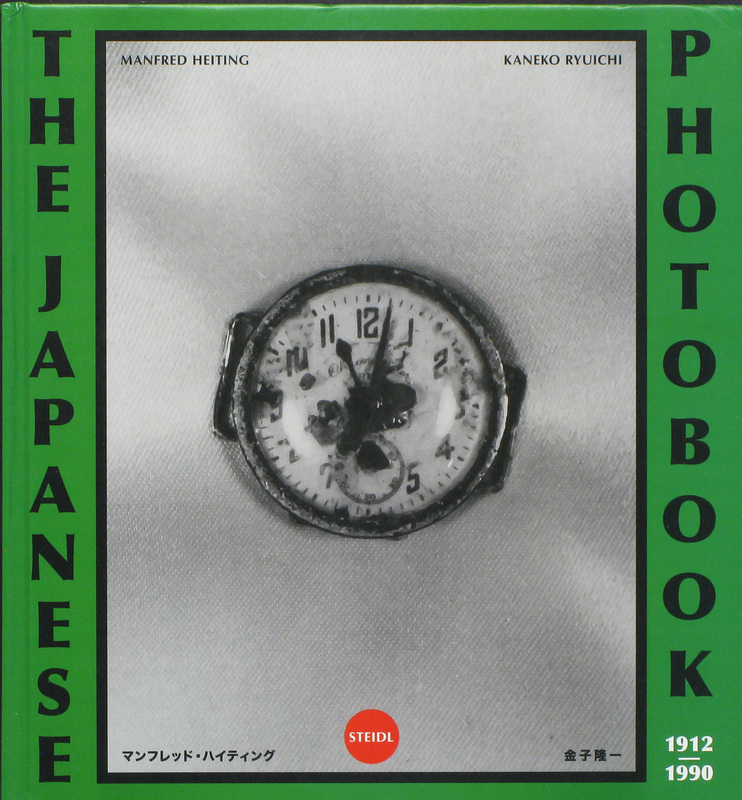 The Japanese Photobook: 1912–1980 By Manfred Heiting. Steidl, 2017.